For something extraordinary to occur between two people there must first be a willingness to work together with one goal in mind... for our purposes that is Healing. The most powerful healing is done with someone who wants to be healed. When someone is wanting something, they are more open to receive it. If someone does not want healing, they will be resistant and closed off. For healing to work, you must be as open to it as much as possible. This is one reason why I do not generally work on people without their permission. Permission does not create the flow of healing (the energy exchange does that), but it does open the door to the possibility for healing. As I said, it is the first step, and for many, simply getting to the door and being willing is the greatest hurdle. 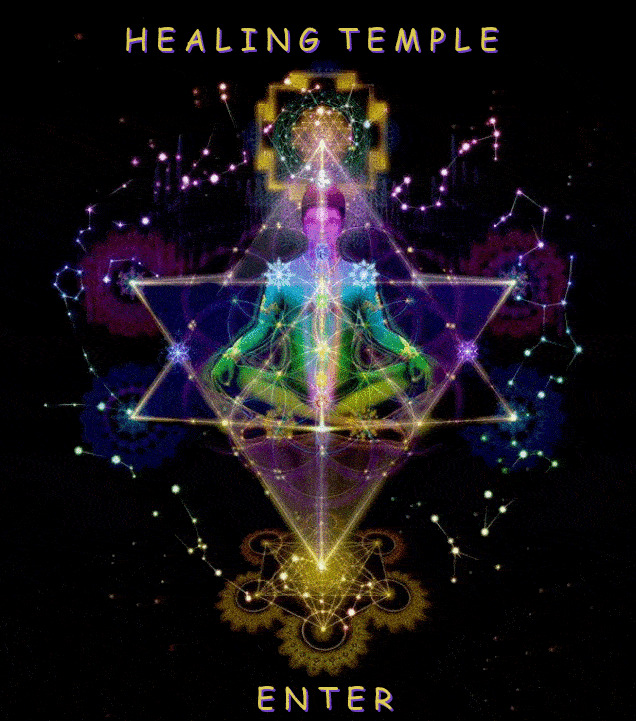 This healing work is a collaboration between our Human and Higher Spirit Selves. It is activated by a mutual conscious agreement that we work together. Your consent allows me and my spiritual healing team to work with you. It is set up this way as a safeguard - to respect and protect the integrity of your personal space and free will. The first level of permission is from your human self. When you ask for a personal consultation/energy diagnostic reading, this gives me permission to approach your space. Going deeper into your space is another matter. (I generally don't go "into" someones space unless I have permission to do the healing work). On a variety of dimensions you may have any number of “Guardian Angels” surrounding and shielding or protecting you and your energy field. These beings are there to defend or “guard” you (just like their name imply) from any external invasion or harm. When my Spirit attempts to more deeply tune into or work with you, these beings may be standing guard blocking my entrée. As a rule, guardians are indiscriminate in their defense – no matter how well meaning, they let no one in. We honor and respect the work they do on your behalf... yet, if you personally have asked for my healing help, and these beings do not give permission for me to go in and do so, we have a problem. In these cases, my spirit - though it can force its way through nearly any defense - will first seek permission from a higher authority, which in the case of all Guardian Angels is their boss - the Archangels. Fortunately, the Archangels have given my Spirit authorization to pass.. so guardian angels are not a problem, for me. This leads us to the next level of permission which has to do with your very own Higher Self. If your Higher Self gives its approval for the consultation or healing, then there is no problem, but if not... this can be tricky. The sovereignty of the Higher Self is most highly honored and respected, yet.. if the human self asks for help, this is not something we can ignore. Just like there are problems between parents and children (on this earthly dimension), so to could there be problems between our Human Self and our Higher Self, either of which can only be resolved through arbitration from a Higher Source. It is not unusual for the human self to be at odds with Spirit and disagree, but for the Higher Self to refuse healing... it's.. rare. Where would you go if your own Higher Self refused healing? Who would be able to intervene? Who commands or directs our Higher Self? Who is in the position of “authority”? This is where the “Spiritual Hierarchy” comes in. The “Spiritual Hierarchy” is similar to the military in that there is a chain of command where those above are responsible for those below. (For example, if your Higher Self was an angelic being, you would be under the auspices of the Archangels and if called for, it would be to they I ask permission). When there is an "inability" or "refusal" to give permission for me to do a consultation or healing on someone (whether it be from the human or Higher Self), I may ask those beings in the Spiritual Hierarchy who are responsible for you if I may intervene. If i get a "no", I will not work with you. If I get a "yes" we are on and I am going in. There are situations where a person is either not mature enough, or cannot (or will not) give permission to recieve healing. This is common with dependent children or adults who are incapable of self care. For me to work on either, all that is required is permission from the parent or whomever is legally and or spiritually responsible. Anyone who wants a consultation/reading and or a healing must ask for and commission it of their own free will... not because someone else wants it for you.. and not because you want it for someone else. That said, if you have a friend or loved one you want me to work with, if possible, please have them contact me directly. If they are not able and are wanting to work with me, you may be their go between (sending messages back and forth and commissioning sessions), but only if you have their permission to do so.